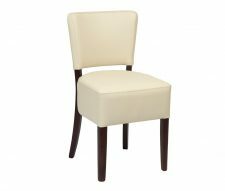 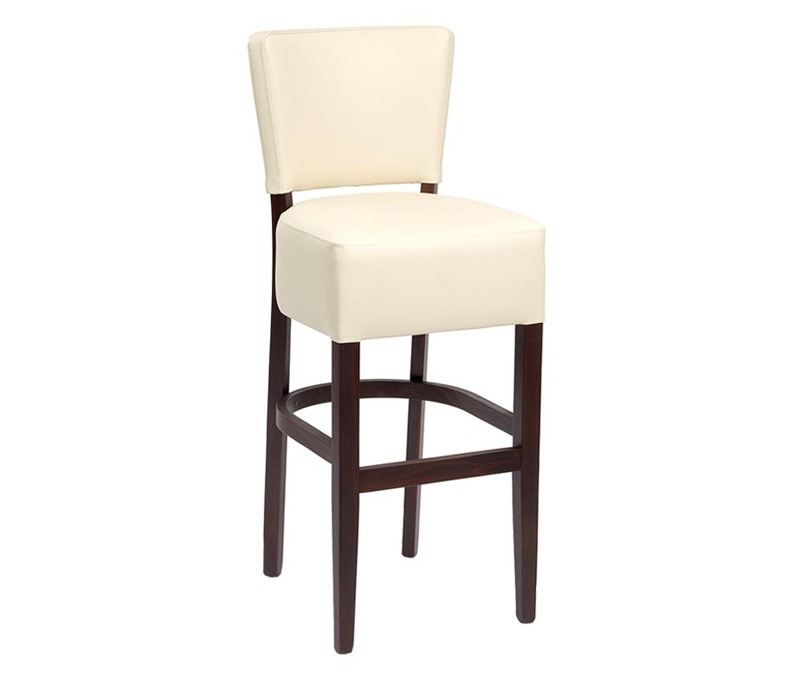 Trent Faux Leather Bar Stools available in cream or brown with a walnut colour frame. 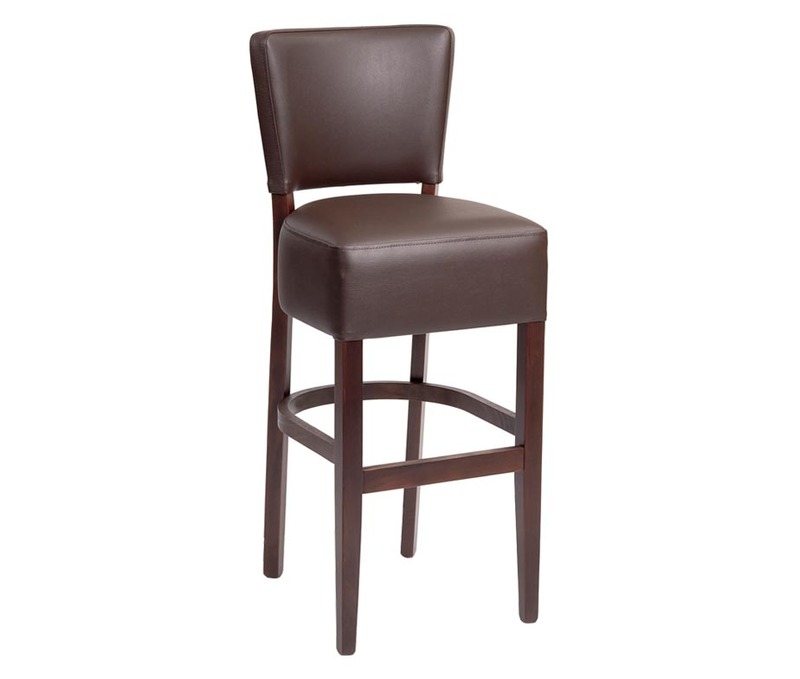 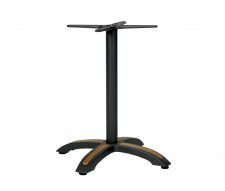 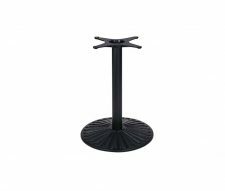 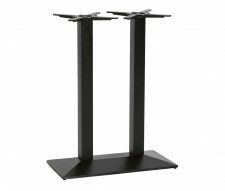 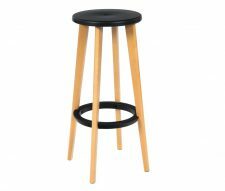 Durable high stools, designed for use in bars, pubs and cafes. 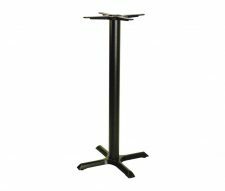 Discounts are available for bulk orders, please contact our sales team for more details. 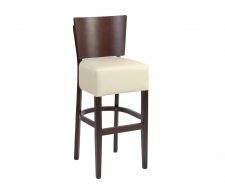 UK stocked for immediate nationwide delivery, buy online today from Warner Contract Furniture.